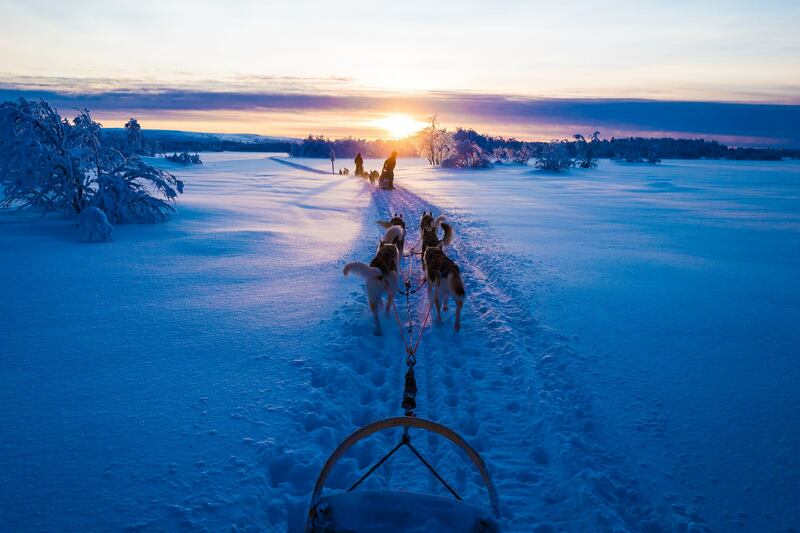 Enjoy thrilling Nordic snow adventures in Lapland, husky, reindeer and snowmobile rides, hunting the Northern Lights, snow shoe hiking, inhaling clean, crispy air. Ask for an offer for the winter season 2018-2019 with accommodation, local transfers, half board and great winter activities! GIVE YOUR FAMILY OR FRIENDS THE BEST CHRISTMAS PRESENT EVER! Surprise your loved ones and come and see the REAL FINLAND for a long weekend, together as a group. 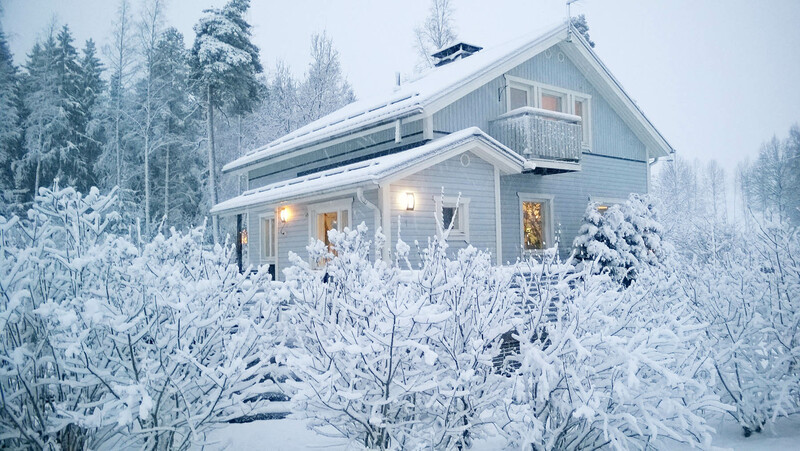 Book by November 30th, pay later, and enjoy a vacation in Finland during any season in 2018 ! NEW WEB SITE COMING UP SOON !!! Get to know Finland, the land of a thousand lakes and the midnight sun at your own pace, thanks to our mini road-trip with a concrete program! An unforgettable week awaits you in Finland during the summer!